ASSA Unimille Coin Locks, which type is right for me? 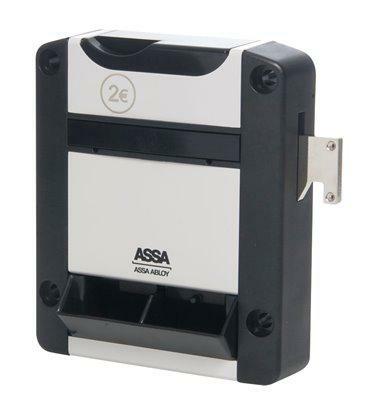 ASSA Unimille locks are some of the best coin operated locks on the market today and has a vast array of options and configurations to suit your needs but It can be daunting knowing which type is the right one for you. So, in this handy guide, Lockertek explains exactly which type of Unimille lock you need. With each type of lock, we offer the option to add a coin retaining box for each of the types that we’re going to explain below. So, if you’re looking to keep the coins and generate some revenue from your locks. This is possible for all the below lock types. The type 1 lock is the most common coin lock and use a single coin as part of it’s locking mechanism. This coin can be a number of different coinages. (we offer £1 and €1 euro options but contact us for other options) The key is held captive in the lock whilst there is no coin so the keys can’t be taken without making the ‘deposit’ of a coin. The type 2 lock adds an extra slot that allows for a second, different coin but only one has to be used top operate the lock. This gives your users flexibility in the coin they can use to operate the lock. 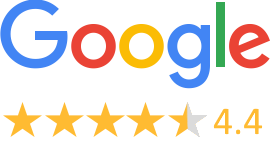 This is a great choice for leisure centres based in hotels near airports when users will be from different countries and may use other currencies and gives an extra bit of convenience. The type 3 Lock keeps the two slots like the type 2 but this time, both coins are needed to operate the lock. This is ideal if your finding that your lockers are being ‘reserved’ by users who are putting in a coin and leaving the premises with the keys. Adding the extra coin for the deposit in most cases is just enough incentive to deter this behaviour. 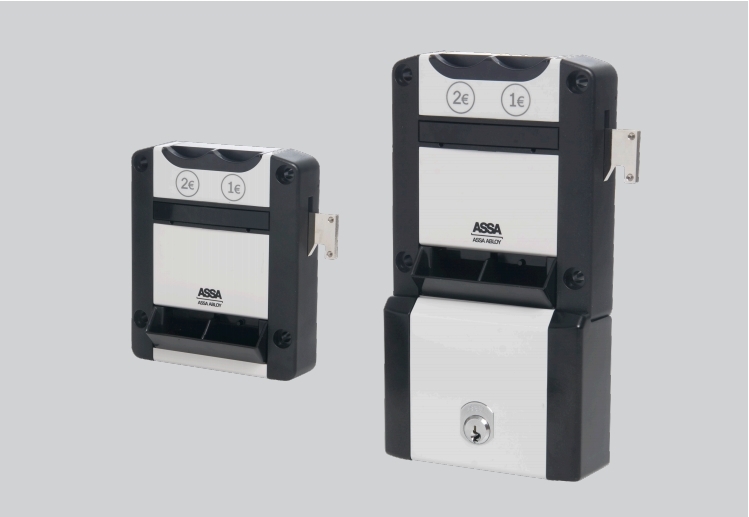 As well as the option for cash retain boxes on these locks there is also the option for a high security cylinder ASSA calls the ‘Desmo cylinder’. This cylinder offers a ‘penalty’ function. It won’t score goals in the world cup for you, but it will stop people from further trying to reserve lockers. With a special key the lock owners can empty the coins out of the lock with the key missing. Effectively resetting the lock so when the user who has tried to reserve the locker returns, they must once again deposit coins to use the locker. Do the different types of Unimille locks make a bit more sense now? You can look at our full range of Unimille locks right here!